RCMP are investigating an altercation at Cole Harbour District High School. A teacher at a Halifax-area high school has been suspended while police investigate an altercation between the staff member and a student. 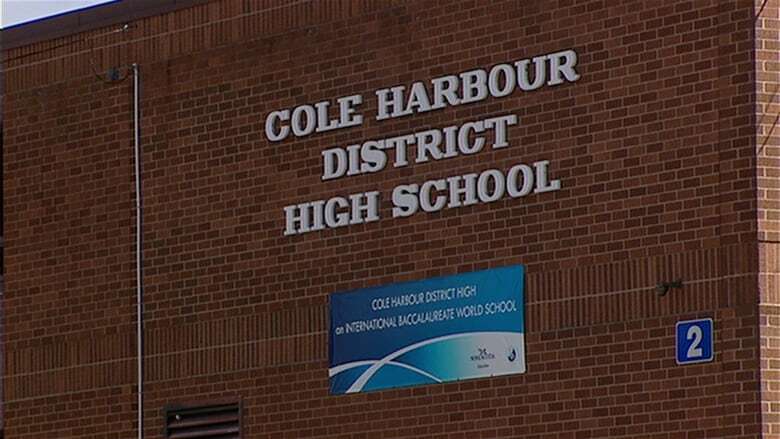 RCMP were called to Cole Harbour District High School on Wednesday morning for reports of an altercation. RCMP spokesperson Cpl. Jennifer Clarke said no arrests have been made and the investigation is ongoing. The school's principal, Dunovan Kalberlah, sent a letter home to parents that evening, saying the staff member has been placed on leave until the investigation is complete. "The safety of our students is always a top priority," Kalberlah said in his message, who identified the suspended employee as a "staff member." CBC has since learned the employee is a teacher.